The signature range is a new and exclusive range selected by Bedzrus. 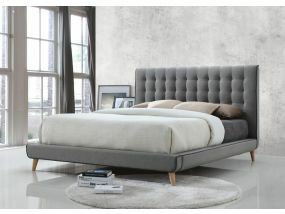 Our aim is to provide a stunning range of modern and fresh designed beds at unbeatable prices. NOW IN STOCK!